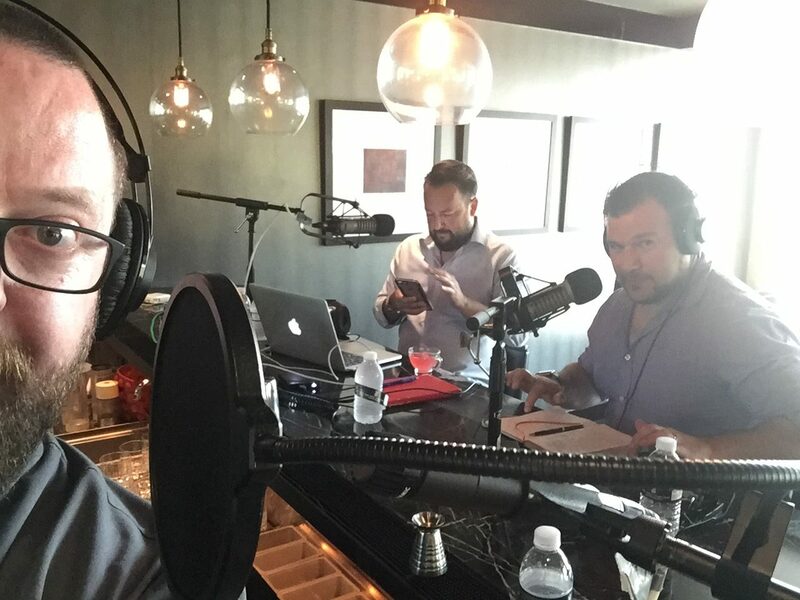 I had such an amazing time talking booze with Max & Matt for this podcast! This was so much fun. This entry was posted in Press and tagged article, bars, bartender, Best cocktail bar, Best mixologist, Bob Peters, bob the bartender, bobthebartender, Charlotte, cocktail, Cocktails, james beard, mixologist, mixology, NCFBpodcast, outstanding bar program, podcast, punch room, punch room ritz, the ritz, the ritz charlotte, The Ritz-Carlton.